The Australian History Museum is unique in both its collection and its usage. We hold a vast collection numbering over 6,000 items reflecting Australia’s history from pre-colonization to today. 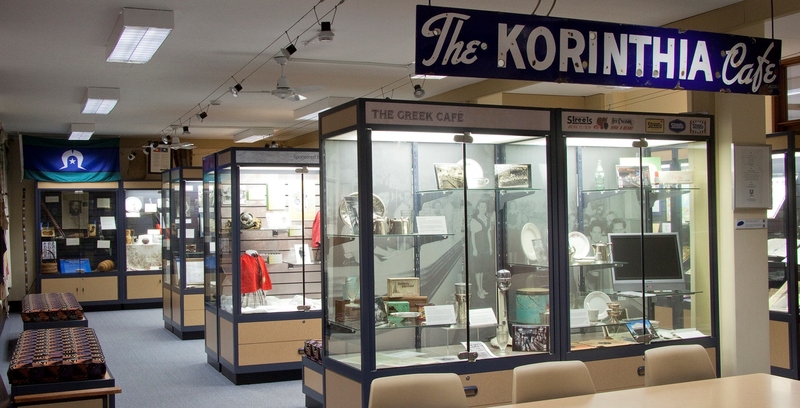 The museum offers visitors the opportunity to engage with the range of objects and sources within it, as a hands-on experience of Australia’s social history. Although the collection includes items that range from the everyday to the exquisite, material is acquired primarily for its value to teaching and research in association with Macquarie University. 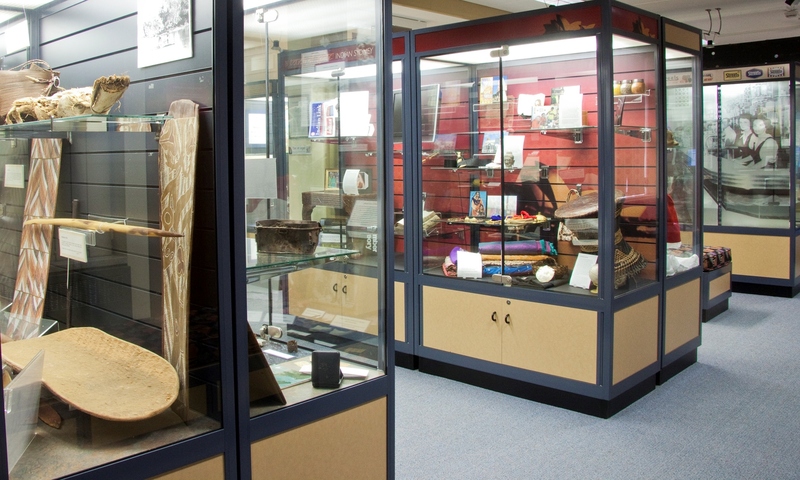 The museum offers educational programs for students at primary, secondary and tertiary levels to enhance their understanding and insights into Australia’s rich history and to create a meaningful educational experience for all students. The museum also offers in-depth hands-on volunteer and internship opportunities for students and members of the public. The Australian History Museum website offers on-line exhibits, a virtual gallery and an online database, so if you are unable to come and see us we encourage you to visit us online. We invite you to visit the Australian History Museum and discover this fascinating and enlightening collection for yourself. If you are interested in bringing a group to the museum, booking an educational seminar or joining our team of volunteers and interns please email us at ahmuseum@mq.edu.au.